With the increase in popularity of hard flooring, you will still need the warmth of wool. We are able to custom make rugs to suit every environment. Rugs can transform any space into a cosy and warm room. With the increase in popularity of hard flooring, you will still need the warmth of wool. We are able to custom make rugs to suit every environment. Rugs can transform any space into a cosy and warm room. With the increase in popularity of hard flooring, you will still need the warmth of wool. We are able to custom make rugs to suit every environment. 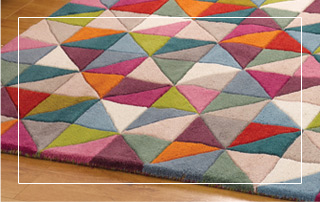 Rugs can transform any space into a cosy and warm room.